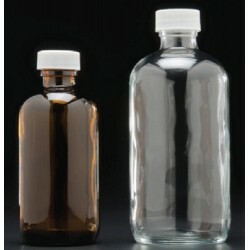 Bottles There are 2 products. 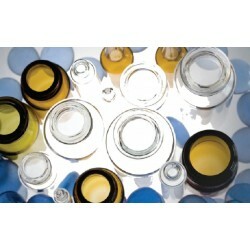 WHEATON offers over 3,000 containers and closures from borosilicate to soda-lime glass. Each container has an assortment of caps and liners to choose from.